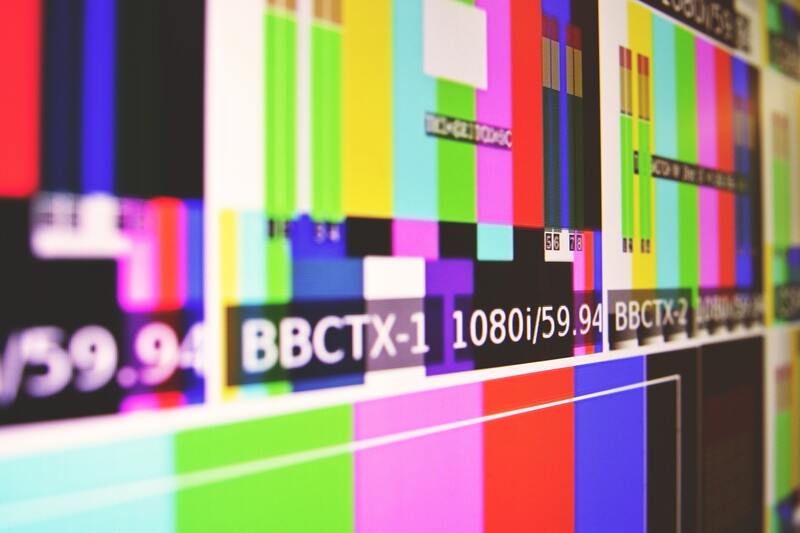 PD Tax were engaged to provide tax advice to a charitable company regarding the sale of the TV channel rights to a third party ie the disposal of intangible assets. The third party wished to buy the channel rights via an acquisition of shares in a new company. Therefore our client needed to transfer the rights down to a new subsidiary company before selling the shares of ‘Newco’. The hive-down of the asset to Newco could be done tax neutrally because it was between group companies. However, the key parts of the advice were whether a de-grouping charge would apply on Newco leaving the group and whether there was a taxable gain on the sale of Newco shares by Charity co.
That a de-grouping charge would apply to Newco but that it should be possible for the charge to be elected back to the Charity company. The reason that this is beneficial is that the charity may be eligible for the exemption for non-trading gains on intangible fixed assets to relieve the de-grouping charge. We also advised the charity on how it should account for the transaction, provided advice about how it should be disclosed on their tax returns and about the joint election with the Purchaser. Built into the SPA were indemnities protecting our client should the de-grouping charge be elected back to us and for whatever reason tax ended being paid on the charge.